This homemade stain remover removes many types of stains even blood and ketchup stains. It is quick and easy to make and chances are you already have these 3 ingredients at home already. 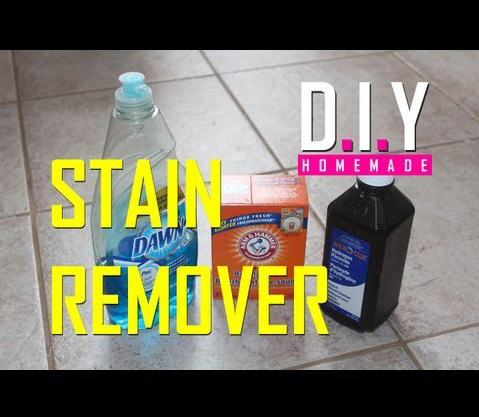 Save some money and start making your own stain remover at home that really works. You will need: Baking Soda, Hydrogen Peroxide and Dawn Blue Dish Detergent.